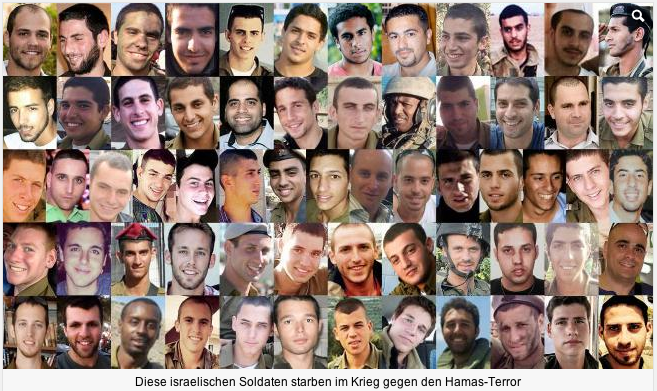 Bild Zeitung, which has a strong pro-Israel editorial stand, runs bios of 64 military men killed in Operation Protective Edge. 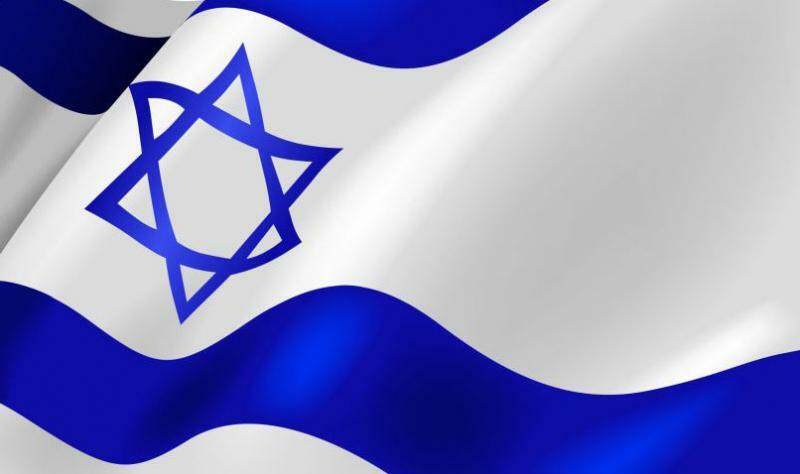 This entry was posted in Israel & Middle East, Jewish and tagged Bild Zeitung, Fall Soldiers, Hamas terror, Operation Protective Edge. Bookmark the permalink.